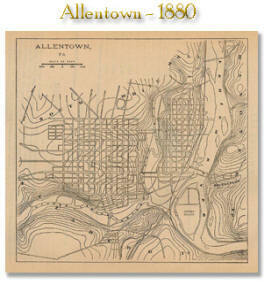 Allentown was originally named Northamptontown by its founder, Chief Justice of Colonial Pennsylvania's Supreme Court, William Allen. 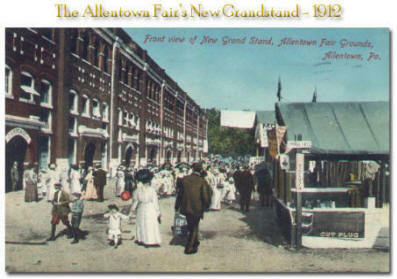 Allen, also a former Mayor of Philadelphia and successful businessman, drew up plans for the rural village in 1762. 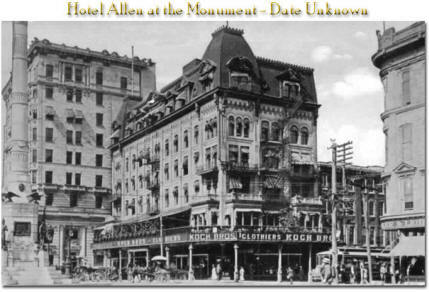 Despite its formal name, from the beginning, nearly everyone called it "Allen's town". 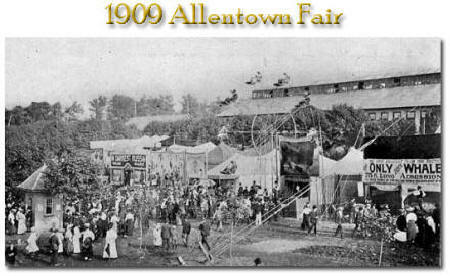 Allen hoped Northamptontown would turn into a commercial center because of its location along the Lehigh River. 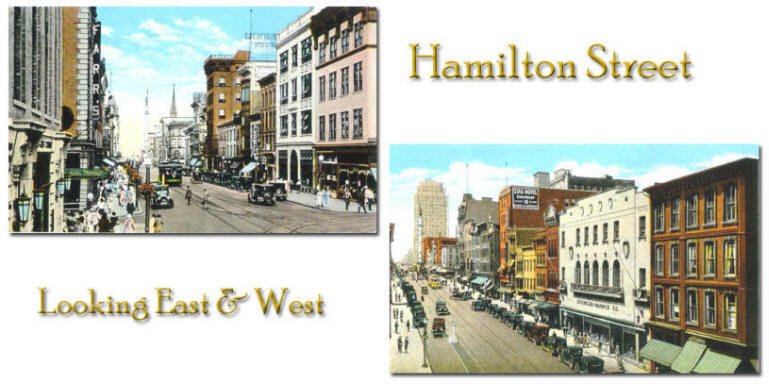 The low water level most of the year, however, made river trade impractical. 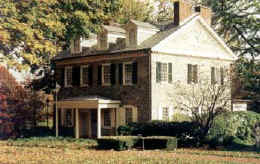 Sometime in the early 1770s, William Allen apparently gave the property to his son, James, who built a country home called Trout Hall after his father's hunting and fishing lodge. 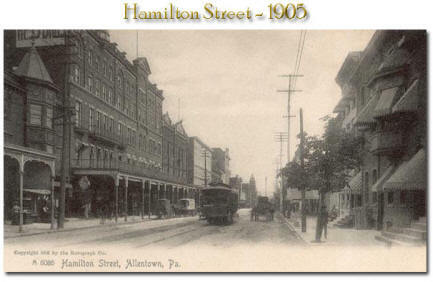 Even by the time of the American Revolution, Allentown remained little more than a small village of Pennsylvania Dutch, more properly German, farmers and tradesmen, but continued its development as a center of marketing for local farmers from the post revolutionary years into the 1920s. 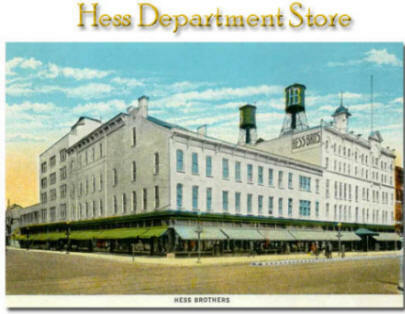 The U.S. Census of 1810 placed it at the heart of the largest grain producing regions in the country. 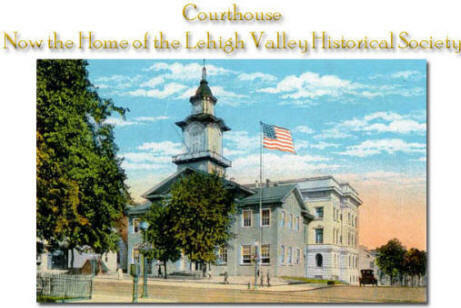 In 1838, the city officially adopted the name Allentown which was not the only change in store for this town on the Lehigh. 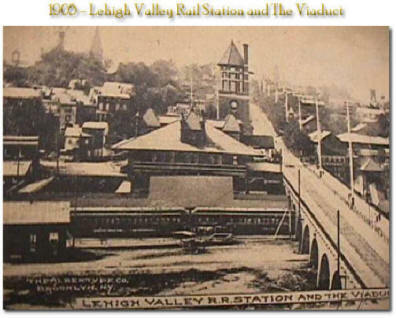 By the 1830s and 1840s, America's industrial revolution, which was born in the Lehigh Valley, was entering its take-off stage, and the arrival of the Lehigh Canal and later the railroad, opened up Allentown in a way that would have been beyond William Allen's wildest dreams.